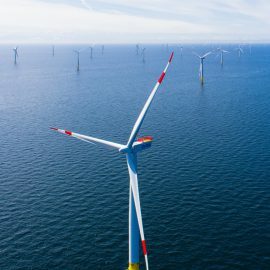 EnBW has been awarded the rights to develop its 900MW He Dreiht offshore wind farm by placing a bid for the construction of the project without subsidies at the first competitive tender in Germany. 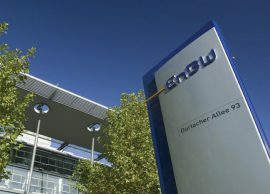 German energy company EnBW Energie Baden-Württemberg AG has recorded an operating result (adjusted EBITDA) of EUR 215.6 million in the Renewable Energies segment in the first nine months of 2018, a 4.1% decrease compared to the previous year. 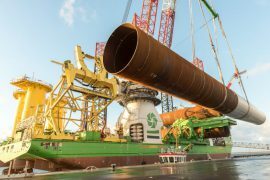 GeoSea has awarded Sif the production of all monopiles and, in joint venture with Smulders, all the transition pieces for the EnBW Albatros offshore wind farm in Germany. 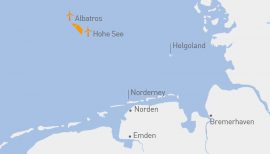 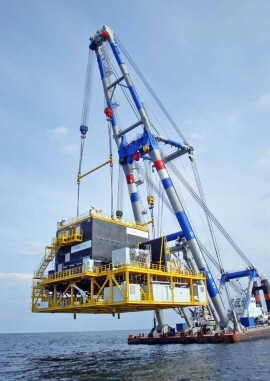 Canadian energy infrastructure company Enbridge Inc. will acquire 49.89 percent of the shares in the 112MW EnBW Albatros offshore wind farm project, while EnBW will retain the remaining 50.1 percent. 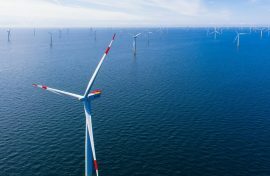 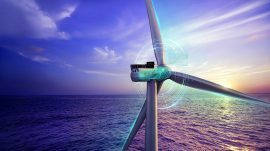 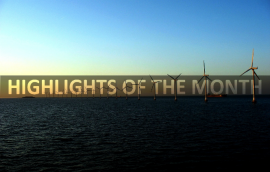 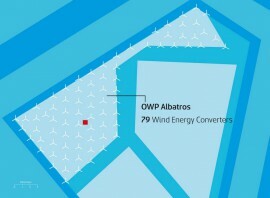 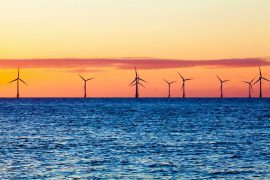 After the latest German offshore wind tender resulted in EnBW and DONG Energy announcing the world’s first subsidy-free offshore wind farms, the industry welcomed the news and the direction these tender results set for the sector.